dinapbansal Great seller to deal with! Prompt delivery! Item delivered as described. Punctual! Pleasant transaction! Speedy replies. Thank you! buddysuri Nice seller, Prompt delivery! Item delivered as described. Pleasant transaction! Thank you! myva17 Pleasant transaction! Supportive and friendly seller. Still can be contacted after the purchase for some clarification.... Thank you!  @ronaldongtt is on Carousell - Follow to stay updated! 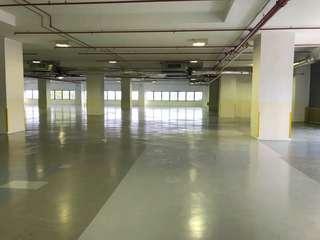 Floor area: 11,033sqft / 11,130sqft Ceiling height: 7.5m Floorcloading : 15kn/m Power: 500A 3 phrase Available immediately. 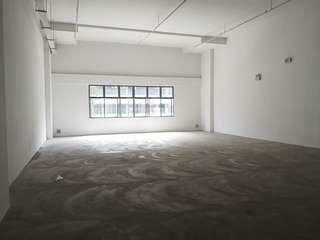 Other floor area available - 3,294sqft, 6,308sqft, 3,132sqft, 8,500sqft Kindly contact Ronald Ong 9366 6608 to arrange viewing and detail information. Thank you. 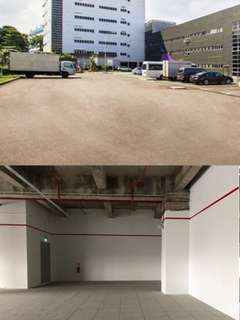 Logistic Centre at Tuas. 2 months rent free fitting period. 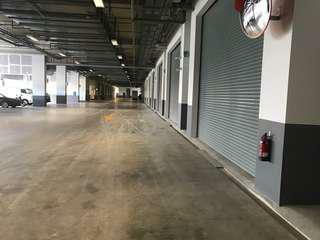 9 loading bays with docker levellers. 9m ceiling height. 25kn/m. Power : 500A. Please contact Ronald Ong 93666608 for information. 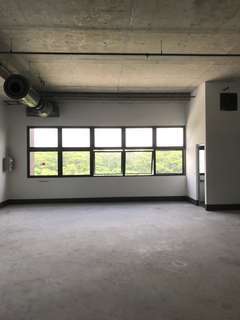 Other locations and various space areas available. Ramp up B1 available. Bare unit with DB box ready. Limited units available. Other size 2,238sqft available. 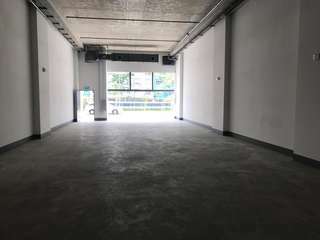 Ground floor 2,238sqft available. 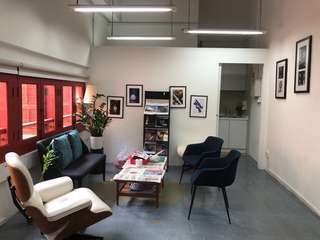 Please contact Ronald Ong m: +65 9366 6608 to view and more. Information. Thank you. Shop sale. Long term tenant. Monthly maintenance fee estimate $220.00 Need more information, please call Ronald 9366 6608. Thank you. New B1 factory Bare unit. Fexible lease term. 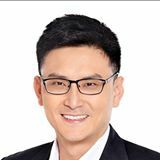 Please call Ronald Ong m:+65 9366 6608 Thank you. Open yard for storage, bus parking. 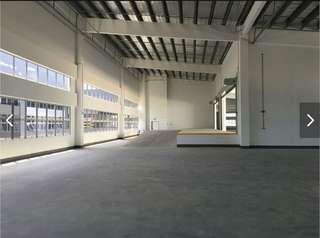 Various size 7,000sqft to 30,000sqft. 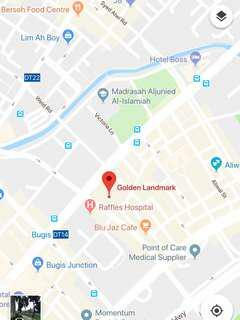 Other locations Mandai, Jalan Buroh, Penjuru, Kian Teck. Please contact Ronald Ong at m:+65 9366 6608 for other locations. 243 Choa Chu Kand half shop size available. 200sqft Partial fitted. View to offer. 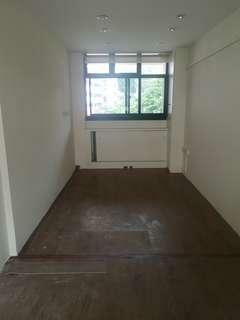 Interested call Ronald Ong 9366 6608 to arrange viewing. Ground floor B2 factory 150A 3 phrase 6m ceiling height. 20 kn/m floor loading. 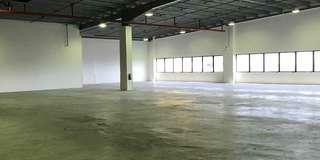 3 month rent free fitting period*** Varies size available: 4,984sqft, 2,992sqft. 33, 079sqft. 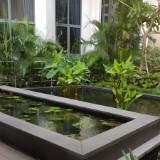 For viewing, please contact Ronald Ong M:+65 9366 6608. Partial fitted office. 24hrs aircon. Fexible lease term. 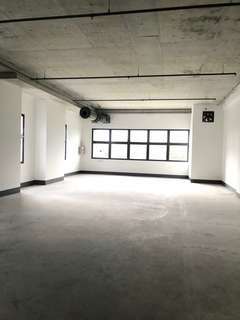 Varies office size: 323 / 463 / 1,001 / 2,692sqft Available immediate. 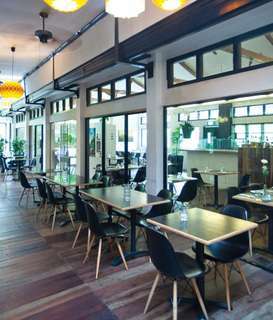 For viewing, please contact Ronald Ong M: +65 9366 6608. Thank you. 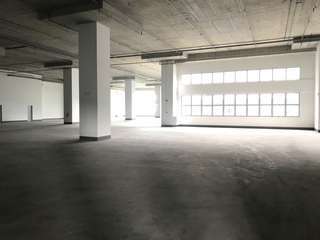 B1 warehouse rent. B2 clean Varies sizes available. From 1,000sqft to 7,000sqft. Bare unit. Please call Ronald Ong 9366 6608 for information. Thank you.